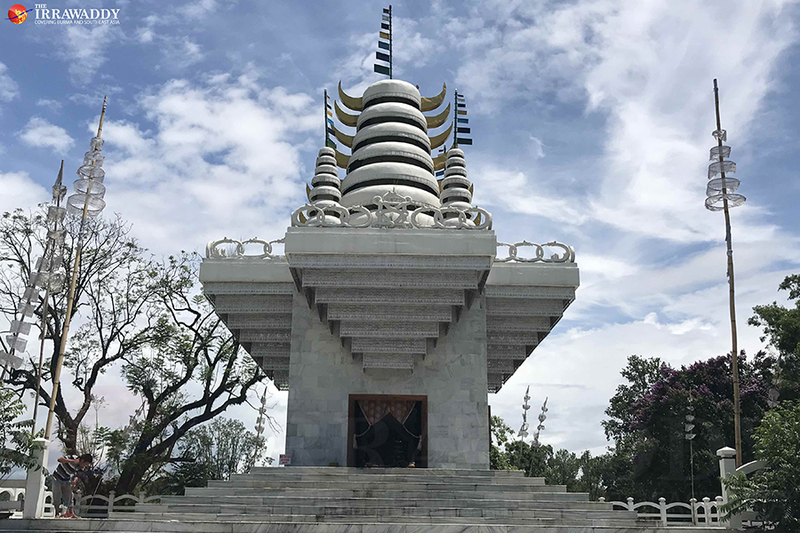 IMPHAL/MOREH, MANIPUR STATE, India — Meitei (Kathae), Kuki and Naga tribes are familiar names to Myanmar people, as well as being included on Myanmar’s list of 135 ethnic groups. They live along the India-Myanmar border, primarily in Manipur, Assam, Mizoram, Nagaland and Arunachal Pradesh states in northeast India. In Manipur, the Meitei are the majority among a population of more than 250,000, including Naga and Kuki tribes. Manipur is regarded as “little India,” because of its rich tribal cultures. Locals also refer to it as the gateway to Southeast Asia, due to its border with Myanmar. As a democratic country, India hosts a rich diversity of tribes, religions and cultures, and its states have some administrative power. Despite being recognized as scheduled tribes – or historically disadvantaged groups – in India’s Constitution, many groups in the northeast, especially the Naga and Meitei, have fought for sovereignty for more than 70 years. The Naga and Meitei rebels have been in frequent conflict with Indian security forces, lending to unusually strict security in the state. The 12 Assam Rifles paramilitary force, police and the India Army have all been involved in handling security issues in Manipur State. When entering its capital of Imphal, the armed forces are noticeable everywhere, causing a feeling of unease for outsiders. However, locals have become familiar with the state of affairs and it doesn’t seem to faze them. 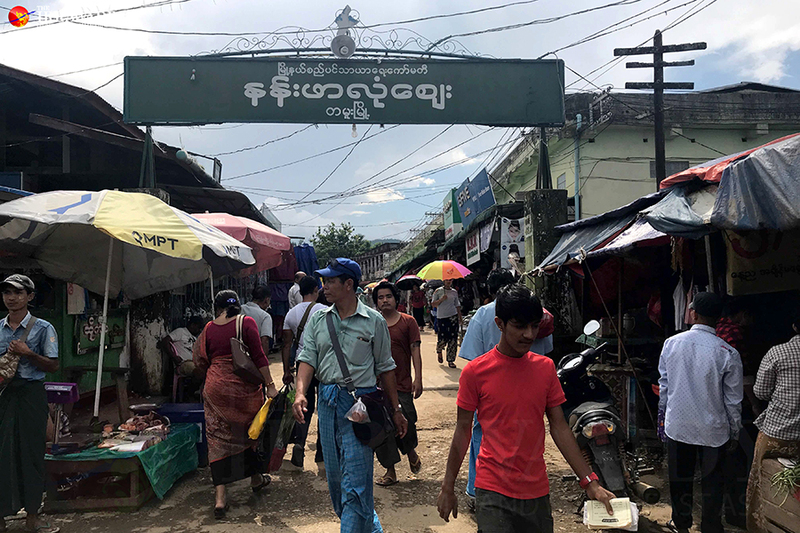 The Irrawaddy reporters visited Imphal and Moreh, a border trading town adjacent to Myanmar’s Tamu in Sagaing Region, in early June and took these photos to share with our readers. 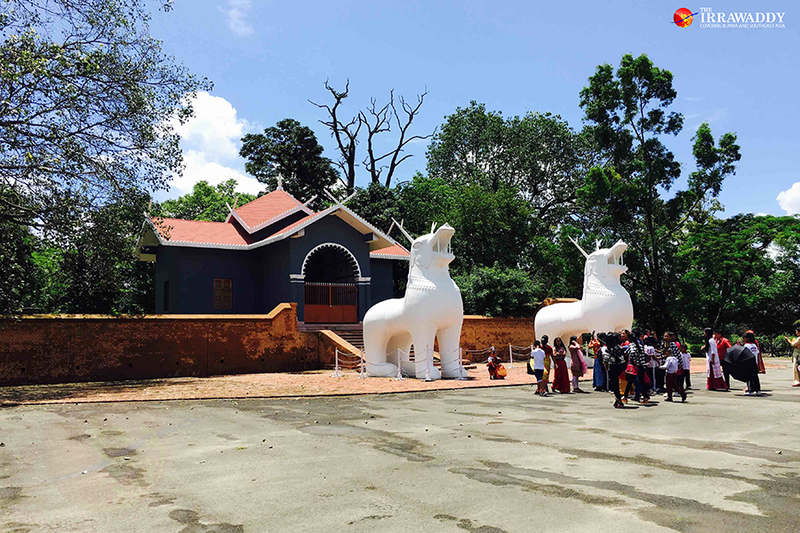 In Imphal, one should definitely visit the Kangla Fort, a historically and culturally significant palace that was later used as a fort by the British and then Indian Army. One can observe the proud history of the Meitei when touring the museum, even after the ancient buildings are long gone. The fort holds polo grounds – a sport the Manipuri revere – that were built in 1814 by Meitei King Marjit. Ancient Meitei practiced Sanamahism and worshipped many deities, but many were later converted to Hinduism or Christianity. Meitei visiting temples today tend to go to pay respects, obtain blessings and listen to teachings. Another historical place of the Meitei is the Khongjom War Memorial of 1891 in Thoubal District. 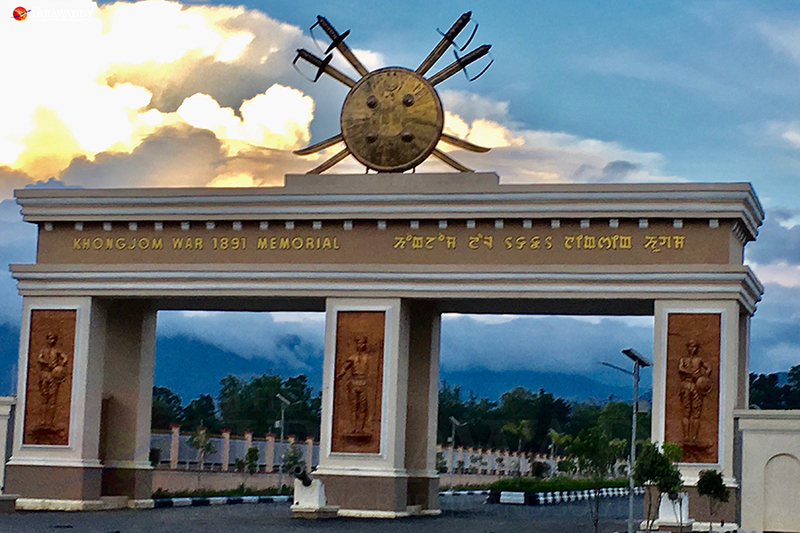 It was built in memory of the late Major General Paona Brajabasi, a Meitei warrior who died fighting the British colonial army. About 36 km from Imphal, the memorial is also a place where locals come to relax while taking in the history. Inside Imphal city, the Manipuri have honored the major general by naming the market Paona Bazaar. 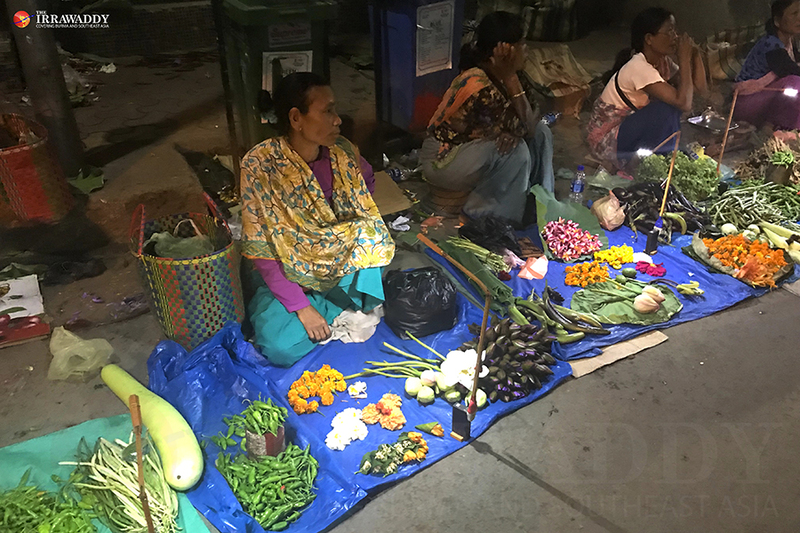 Inside, there is the Ima Market, or Mother’s Market, where women sell vegetables, fruits and handicrafts. In the evening, the sellers use small batteries to light their shops. Locals say that men and young women generally do not become vendors, and that it is typically elderly women. Goods from along the Moreh-Tamu border can be found for sale here. A three-hour drive through the hills from Imphal there sits the border town of Moreh. 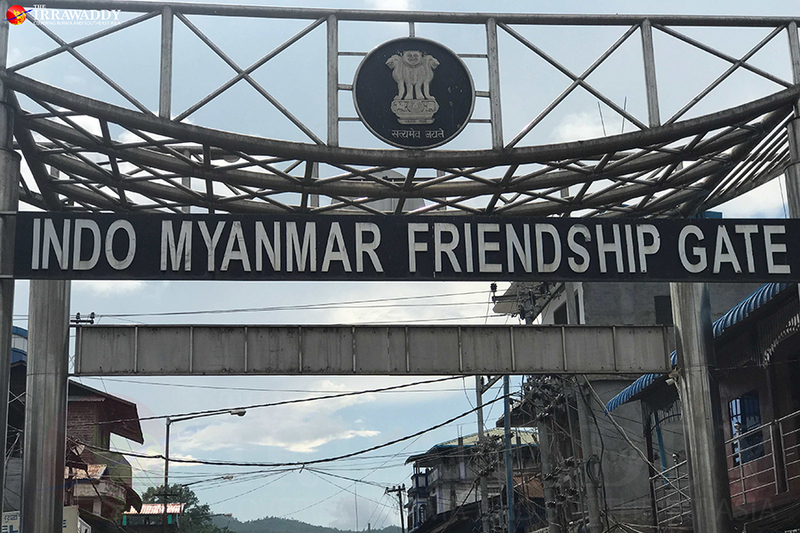 It hosts the largest border trading post on the India-Myanmar border, where the Nan Phar Lone Market is bustling with trading. Nan Phar Lone Market is at the India-Myanmar border gate no. 2. It suffered a large fire in February of this year, but the market is back to normal these days. Near border gate no. 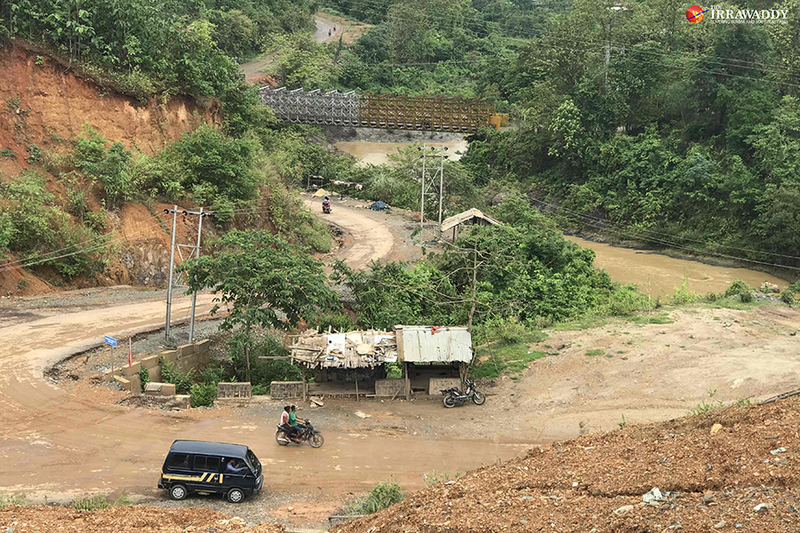 1, Indian authorities are building an integrated checkpoint for trading and immigration, which aims to transport goods across the new Asian Highway once construction is completed. 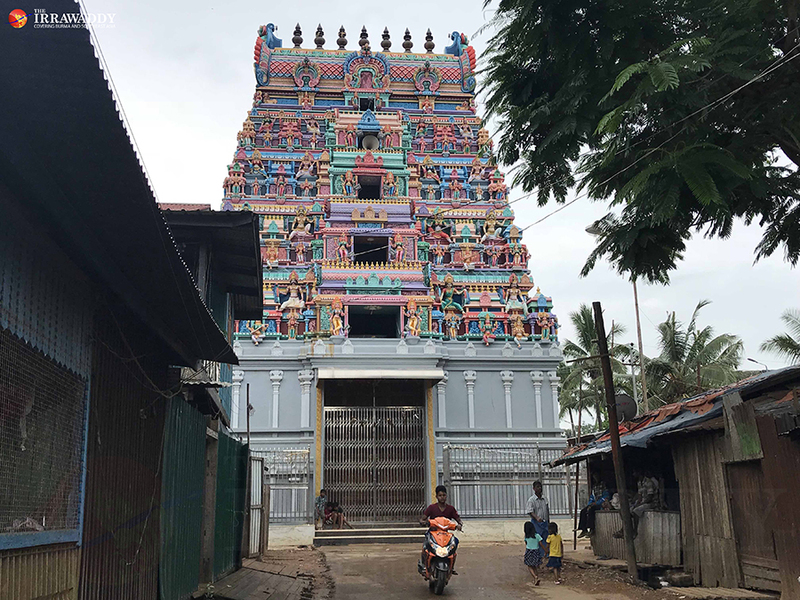 In Moreh town, Kuki people are the majority, but the town also hosts Meitei, Tamil and Nepalese. Locals can travel 16km across the border without restrictions, so freedom of movement has not been an issue for locals in the area. Naga and Meitei rebels based in Myanmar along the border often attack Indian security forces in the border town. Thus, to control the border, the India and Myanmar governments have been trying to build a 1634 km border fence. Locals have objected to the fencing along the border. Naga people in the area have said that it the fence would block them from their relatives and communities across the border. 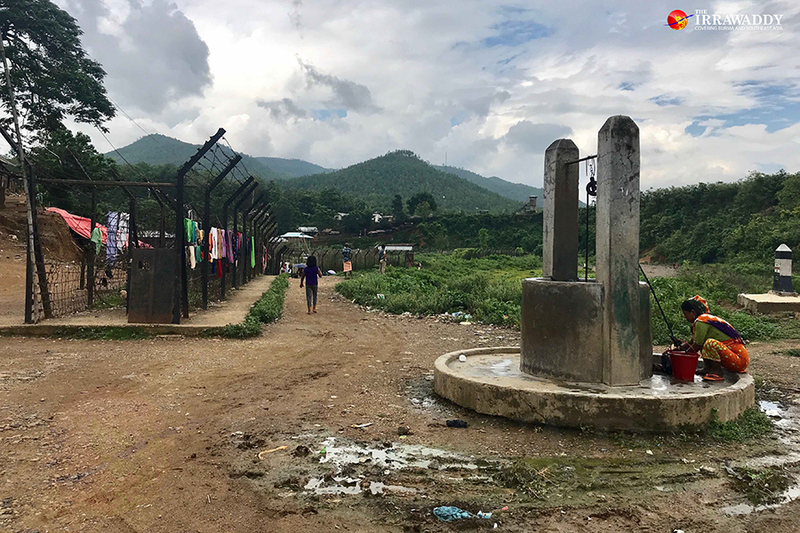 Although the local indigenous communities want freedom of movement, the Indian government has stated that it plans to move forward with the fencing project in order to maintain stability in the region.